The Winnipeg Regional Health Authority (WRHA) and Winnipeg Fire Paramedic Service (WFPS) have announced a new protocol for transferring patient care from paramedics to hospital emergency departments. 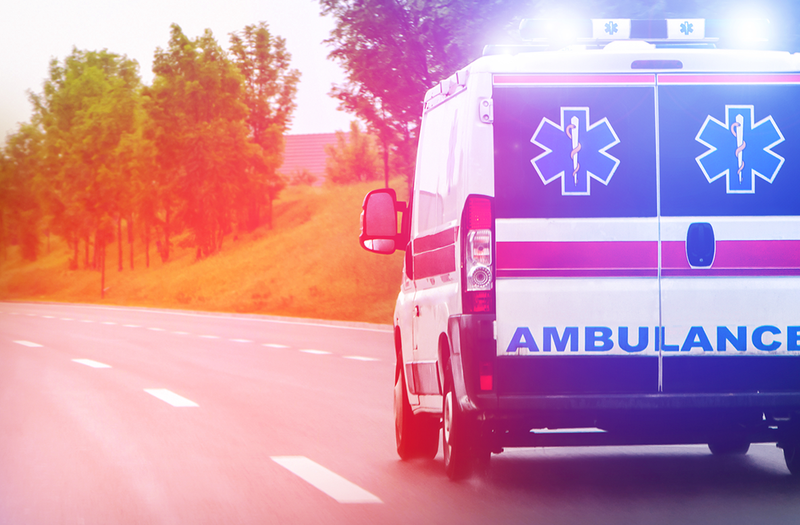 As of April 11, emergency department staff began to assume responsibility for each patient within 45 minutes of their arrival by ambulance, down from an average of 67 minutes in 2017. "The WRHA is committed to improving the transfer of care for patients, allowing our WFPS partners to get back on the road," says Krista Williams, Chief Health Operations Officer for Acute Care with the WRHA. "In fact, we anticipate WFPS will have an additional 8,000 hours on the road (annually) as a result of this practice change," she says. The new protocol was made possible by introducing various changes in practice within hospitals, says Williams, noting the shift was supported by a working group that included members of the emergency program and chief nursing officers from each site, as well as site and WRHA leadership. "Each patient in our emergency departments is under the care of our staff - this shift will simply bring ED staff and hospital staff together to ensure patients are not only receiving the right care in a timely way but moving to the right area in the department, or in the hospital, at the right time," says Williams. As the emergency program has made great strides to improve transfer of care times the WRHA determined, along with WFPS, that the timing was right to push for a 45-minute transfer that would see paramedics released back into the community after 45 minutes at the most, Williams added. 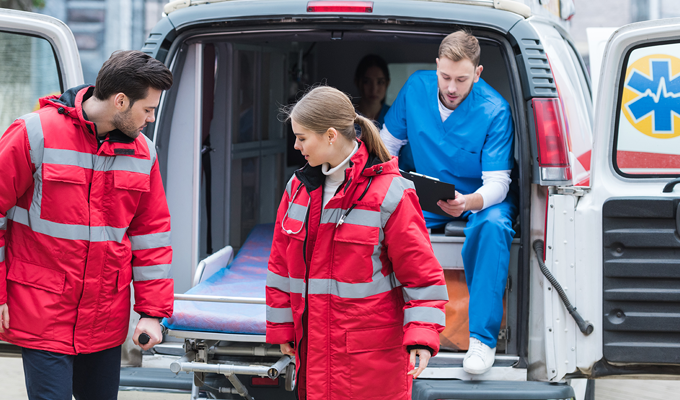 Historically, paramedics have remained in the department until the patient has been moved to a treatment space or emergency staff indicates to paramedics that they are no longer required. That strategy was accompanied by billing (WRHA would compensate WFPS) for the amount of time paramedics remained in the department in excess of one hour. As of April 3, 2018, that billing is no longer in place. "Winnipeg Fire Paramedic Service is excited about this improvement in care transfer time," says Christian Schmidt, Deputy Chief with WFPS. "This will allow our ambulance crews to return to service in the community more quickly, providing shorter response times for calls where patients are likely to require advanced care and transport." Williams added that the change, while initially set to take place in January, was postponed to ensure operational readiness, as site efforts were focused on managing the influenza system pressures and resulting increased number of patients presenting to EDs and in inpatient units. It was shifted again to April 11- to avoid any confusion for staff returning from spring break or the Easter long weekend - from the second proposed date of April 3. This change will be monitored carefully by both the individual hospital sites and the WRHA. Emergency departments will be supported by their sites and the WRHA should any issues arise, to ensure timely resolution and successful implementation.